4 reasons why learning English is so important 1. English may not be the most spoken language in the world, but it is the official language in a large number of countries. It is estimated that the number of people in the world that use in English to communicate on a regular basis is 2 billion! 2. English is the dominant business language and it has become almost a necessity for people to speak English if they are to enter a global workforce. Research from all over the world shows that cross-border business communication is most often conducted in English. Its importance in the global market place therefore cannot be understated, learning English really can change your life. 2 girls learning English in class3. Many of the world’s top films, books and music are published and produced in English. Therefore by learning English you will have access to a great wealth of entertainment and will be able to have a greater cultural understanding. 4. Most of the content produced on the internet (50%) is in English. So knowing English will allow you access to an incredible amount of information which may not be otherwise available! Although learning English can be challenging and time consuming, we can see that it is also very valuable to learn and can create many opportunities! English Speaking Classes in Nagpur. 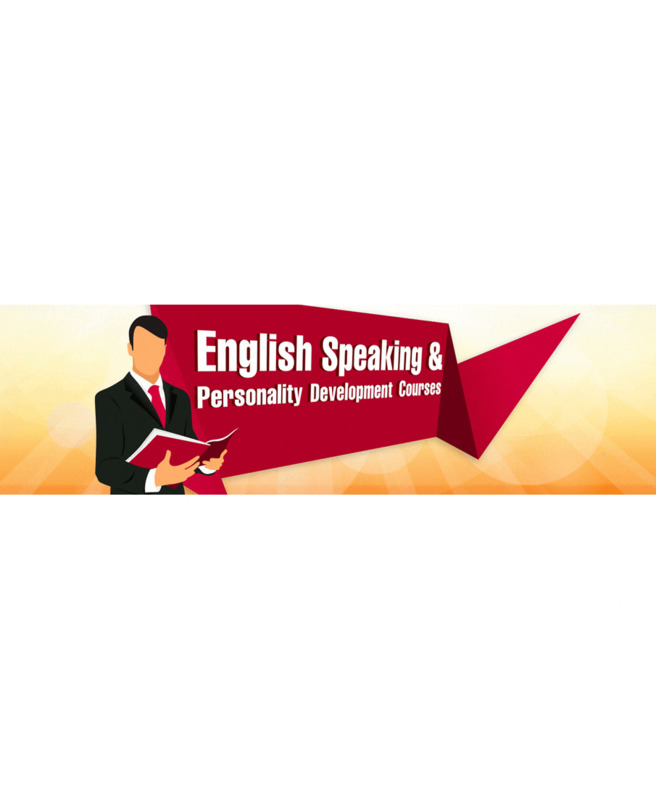 Executive Business English Classes in Nagpur. Basic English Courses in Nagpur.